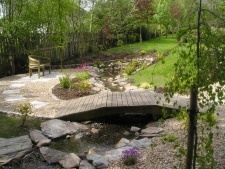 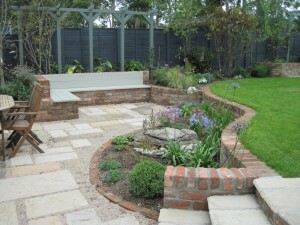 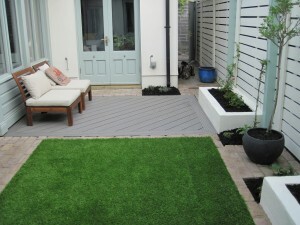 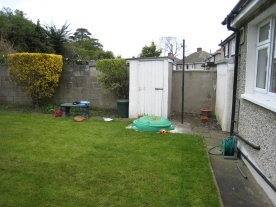 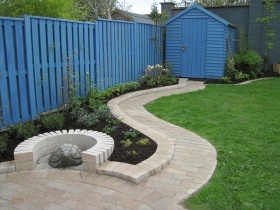 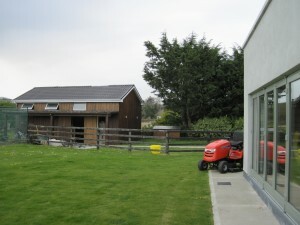 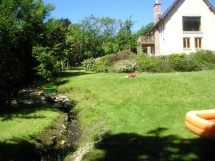 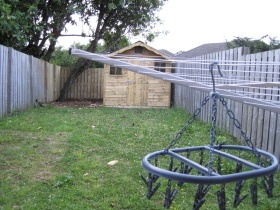 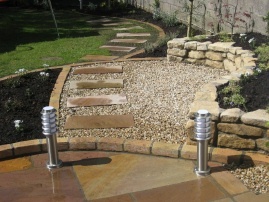 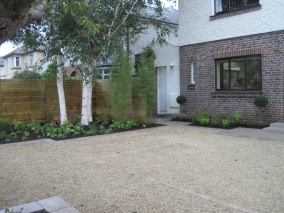 We have completed many wonderful Garden Transformations in Dublin, Wicklow, Kildare and the surrounding counties over the years and the following are examples of this work in real gardens. 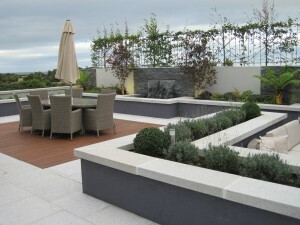 The Transformation of a building site into a stylish Dublin front garden. 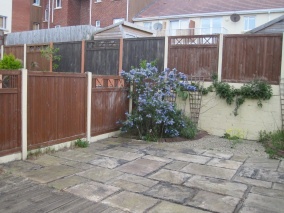 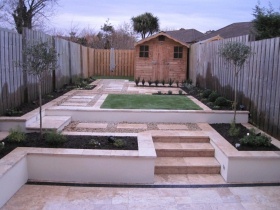 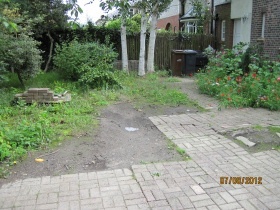 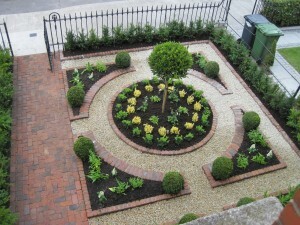 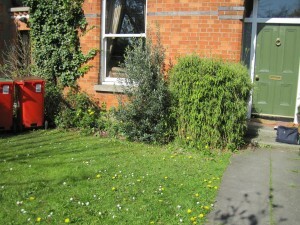 Garden Transformation of a front garden into a stylish parking area. 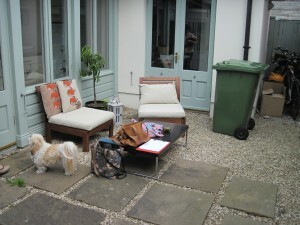 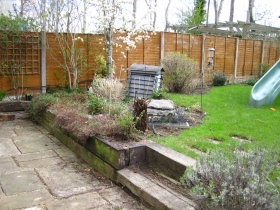 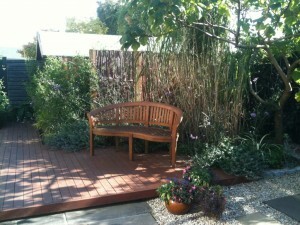 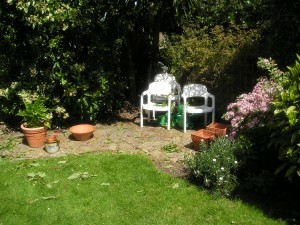 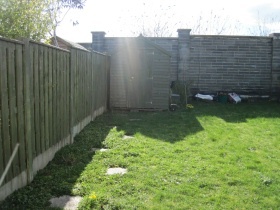 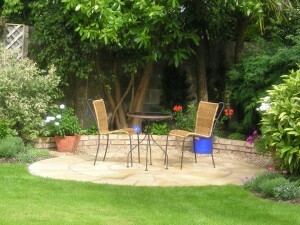 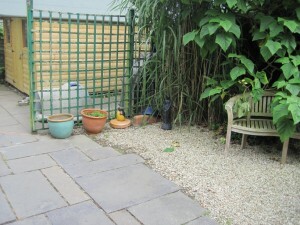 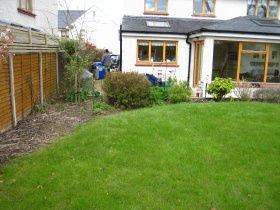 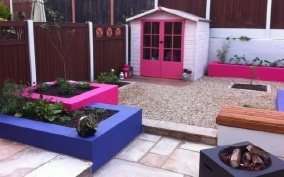 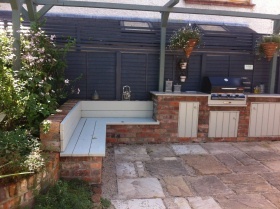 Garden Transformation of an ugly small back garden into an attractive outdoor room.